Special Stay & Play Packages: Wyndham Grand Rio Mar Beach Resort & Spa. Atlantic panoramas, ocean breezes and iguanas play along the entire 6,782 yards of Tom and George Fazio's Ocean Course. 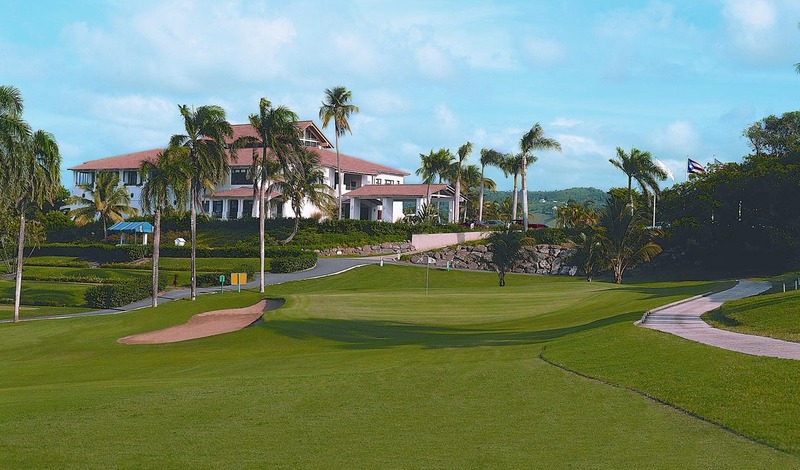 One of Puerto Rico's most popular courses, its classic layout features four sets of tees, numerous bunkers and elevated greens. The signature 16th hole, an oceanside par-3, 238 yards, always rates among the Caribbean's best.